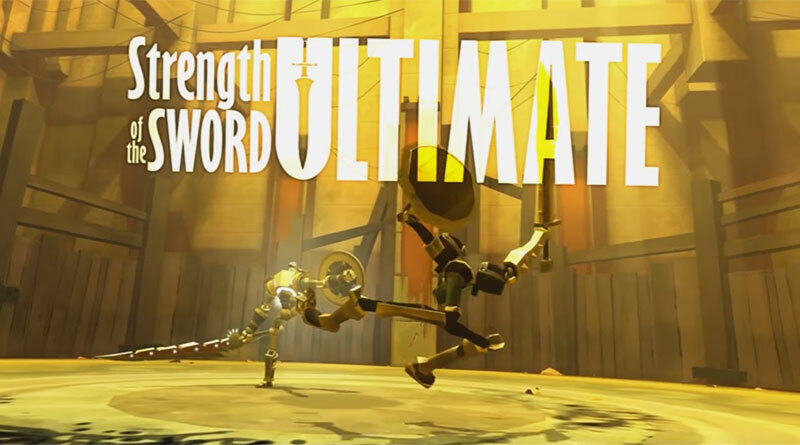 Team 17 has released an E3 trailer for Ivent Games’ upcoming 3D fighter/brawler Strength Of The Sword: Ultimate. Brimming with old school attitude, Strength Of The Sword: Ultimate is the kind of game you BEAT instead of finish. Playing as the awesome War Golem who is magically powered by awesomeness and destruction, you will engage in tactical and skill based combat as Strength Of The Sword: Ultimate pits you against multiple deadly enemies at once and includes epic boss battles! Defend the realm against a rising evil that has swept the land in Story Mode or battle against not only enemies but the clock in the gruelling Survival Mode. Strength Of The Sword: Ultimate will be released for the PS Vita, PS4, XBox One, Wii U & PC/Mac/Linux.